Your child is an absolute fan of Paw Patrol? 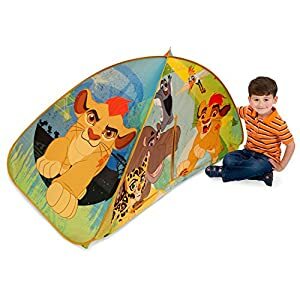 He likes adventure and games of hide and seek? 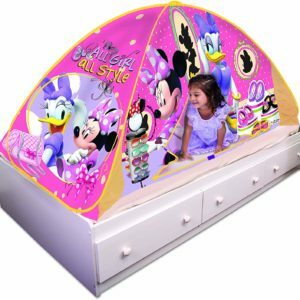 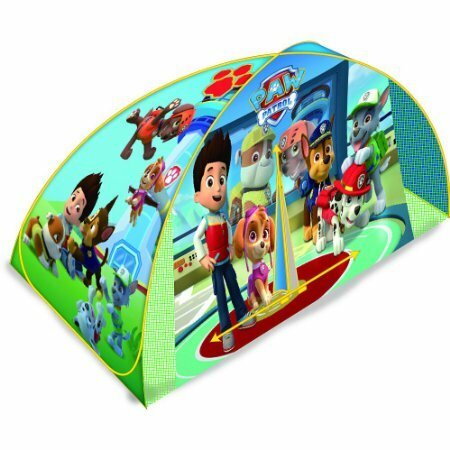 Then this 2 in 1 Paw Patrol Bed Tent is the perfect toy for your little boy (or your little girl!). 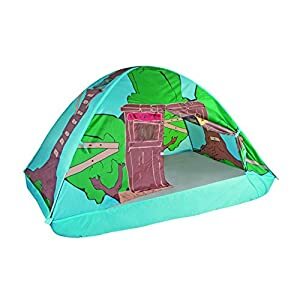 This bed tent with the effigy of his favorite heroes will allow him to sleep more easily, while playing in the morning when waking up without even leaving his bed! 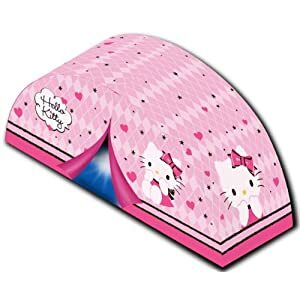 Its ideal dimensions and adapted to all standard cribs (72 x 35 x 38 inches), and its light weight (2.05 pounds) allow an ultra simple use. 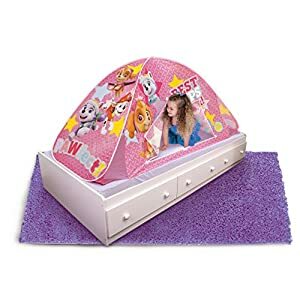 Built-in tether straps help keep the tent on the child’s mattress for extra security. 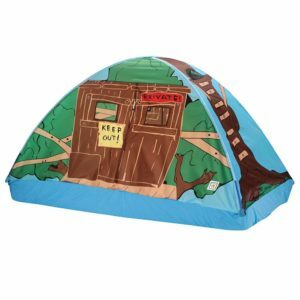 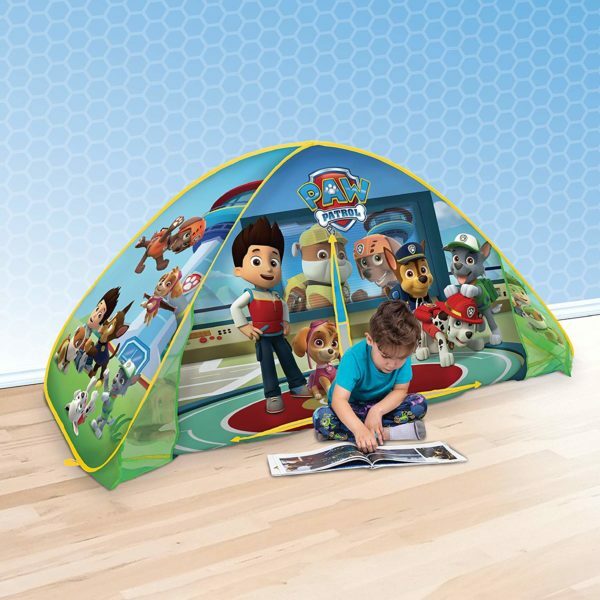 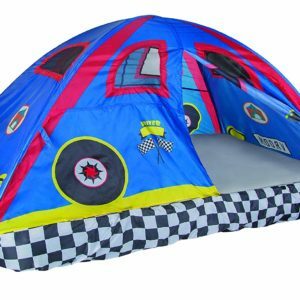 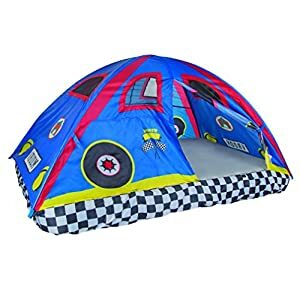 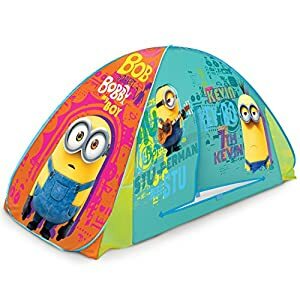 This Paw Patrol 2 in 1 tent can be used on the ground for even more adventures and games! 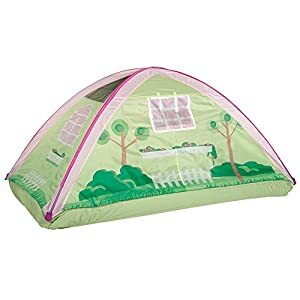 It owns mesh windows for peek through fun. 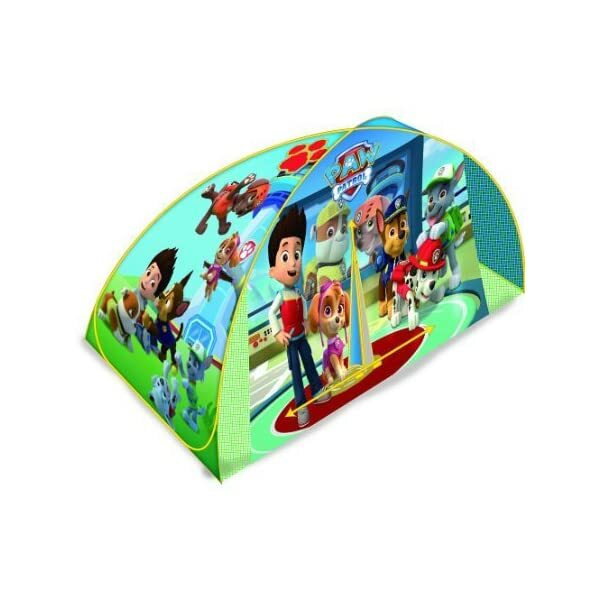 Colorful, high quality, secure, the tent is suitable for all children from 3 years. 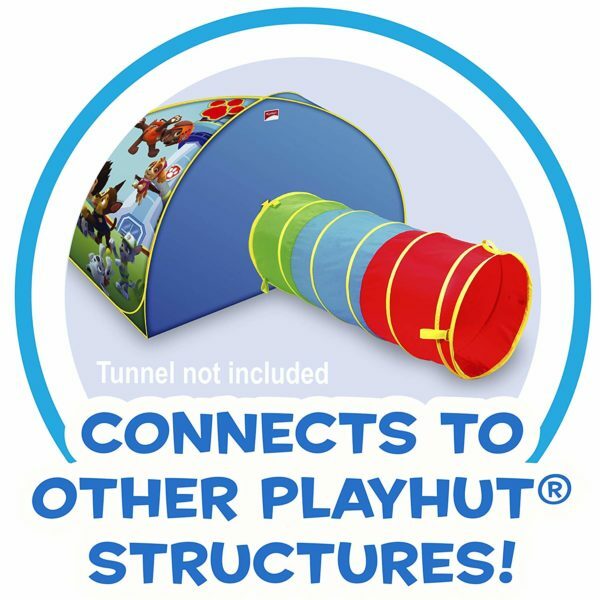 It is very easy to store (in just two minutes ! ), and it can be connected to other Playhut structures, such as tunnels, bins, tipis, etc.